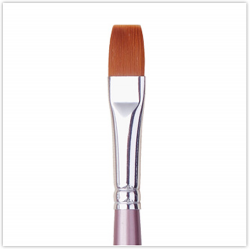 Loew-Cornell flat (wash) American Painter brushes come with Taklon bristles, short painted wood handles and aluminium ferrule. 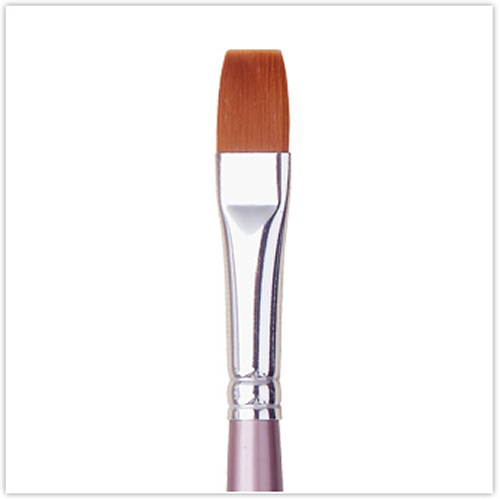 A good better quality brush for starting out face painting. I wanted to create a gingerbread man and this brush makes it quick and easy. Great to use, allows for quick application of certain designs. I've just bought another one.